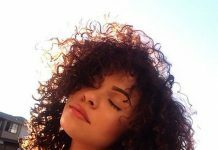 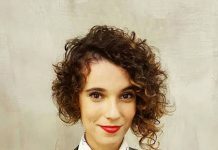 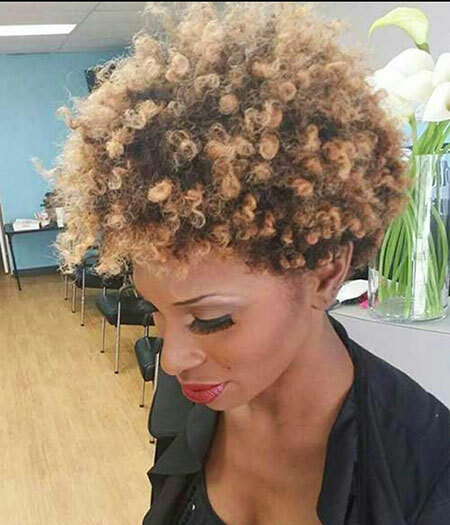 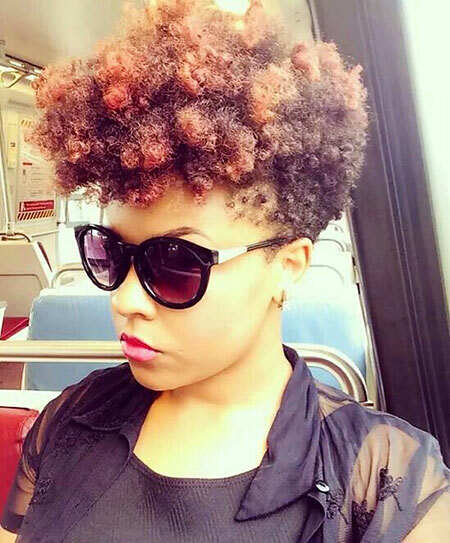 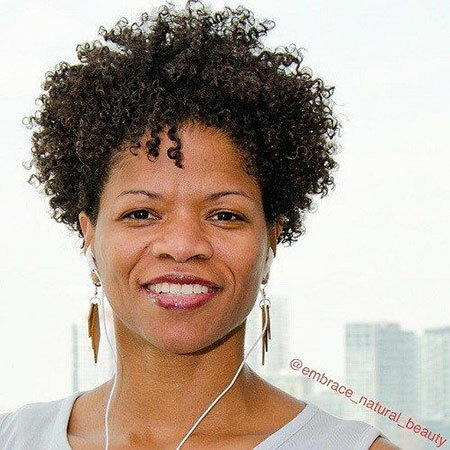 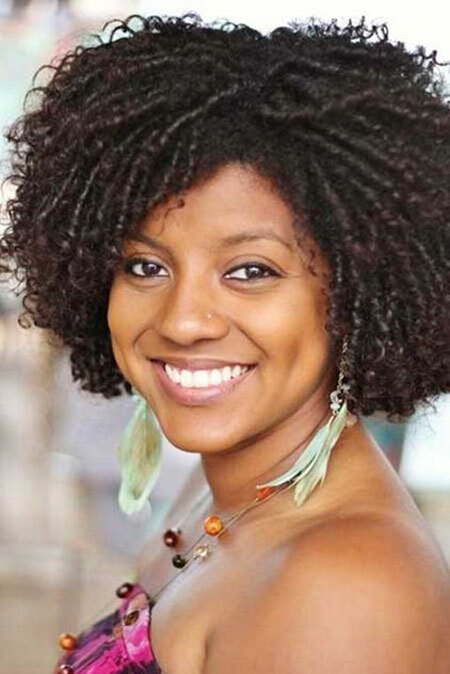 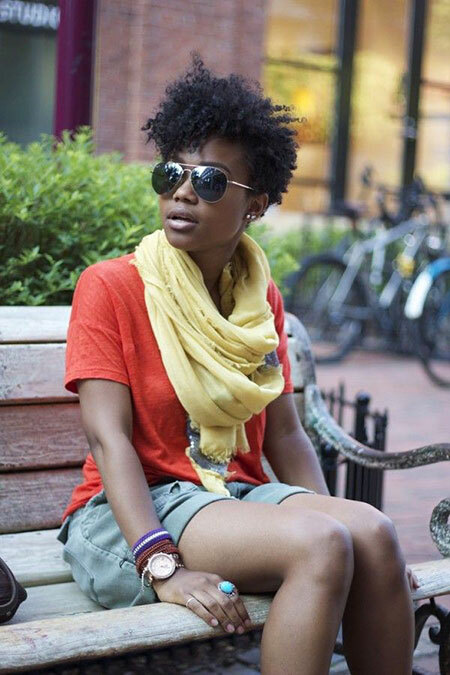 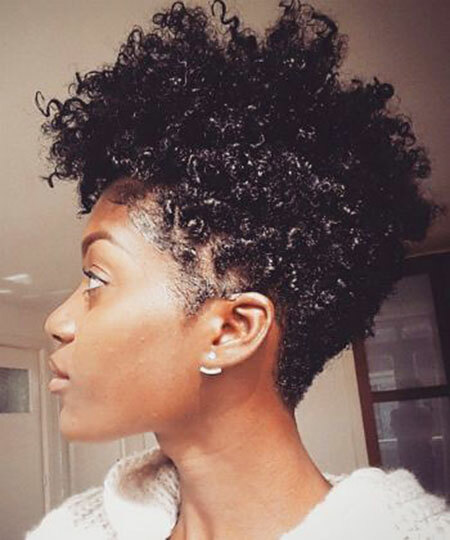 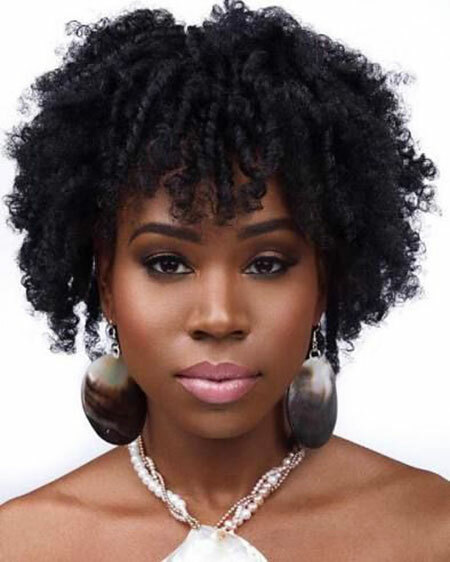 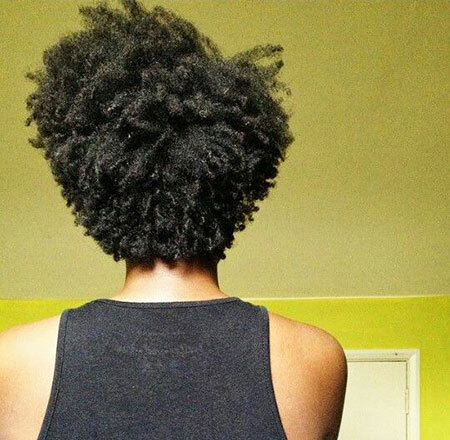 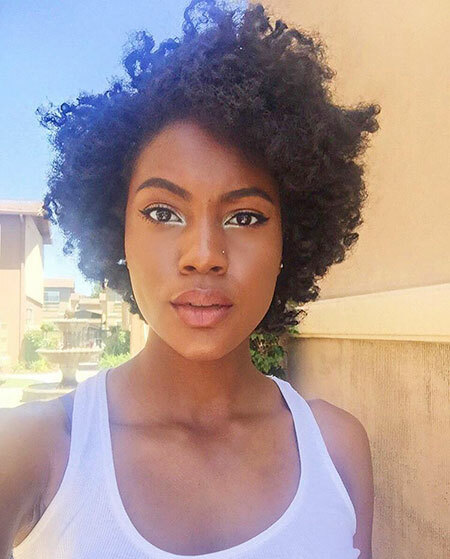 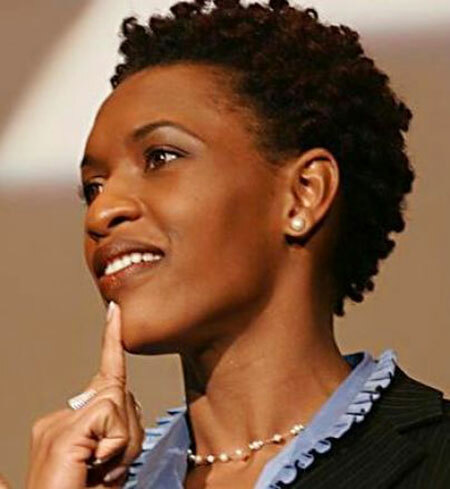 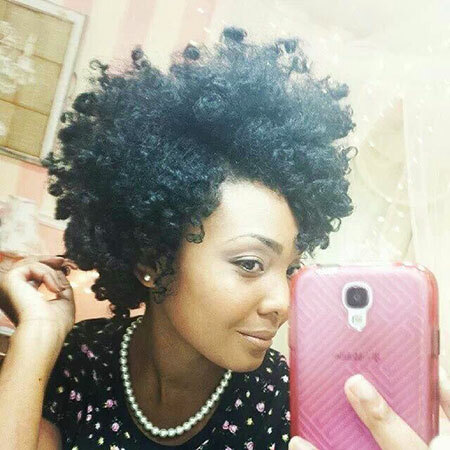 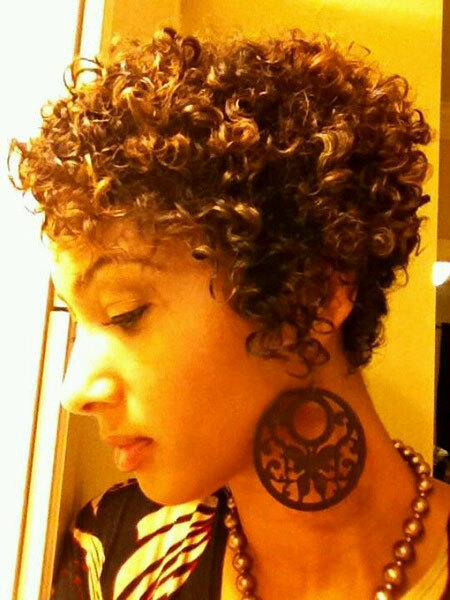 Natural curly hair is the most desired and appealing hair type for women. 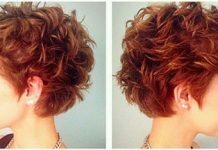 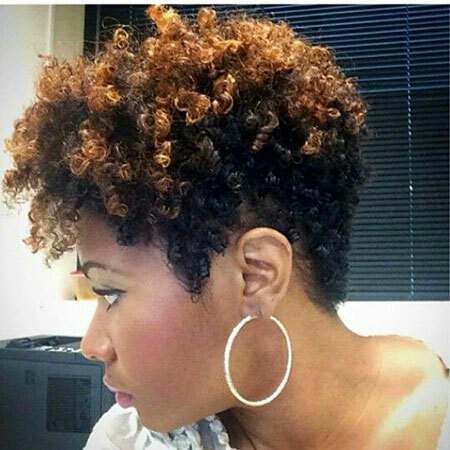 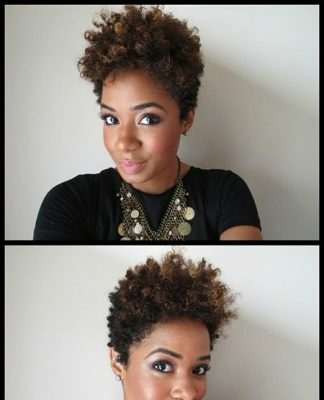 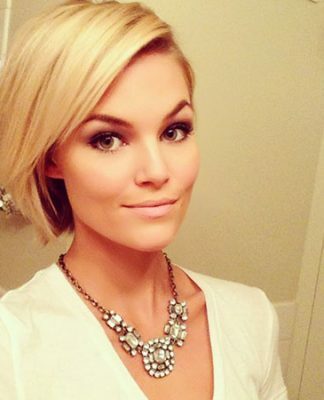 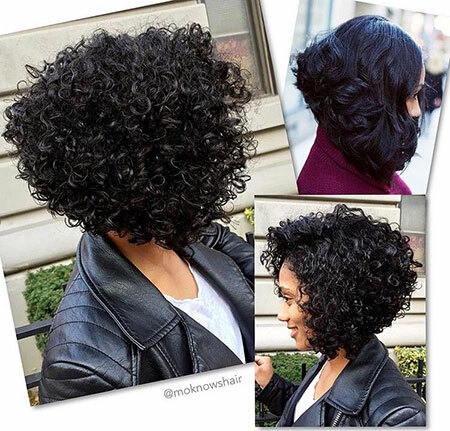 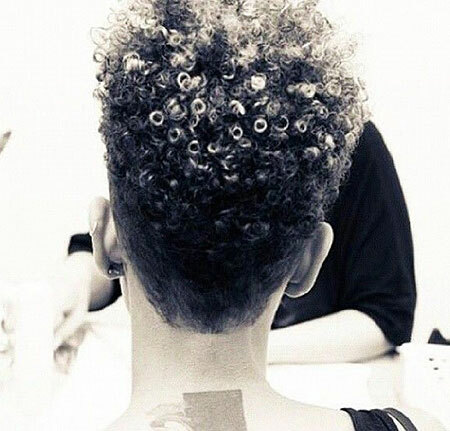 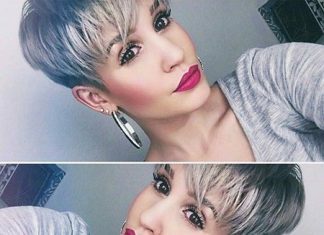 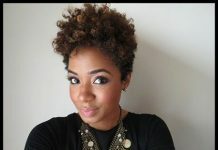 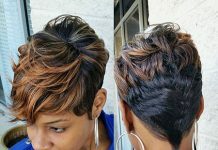 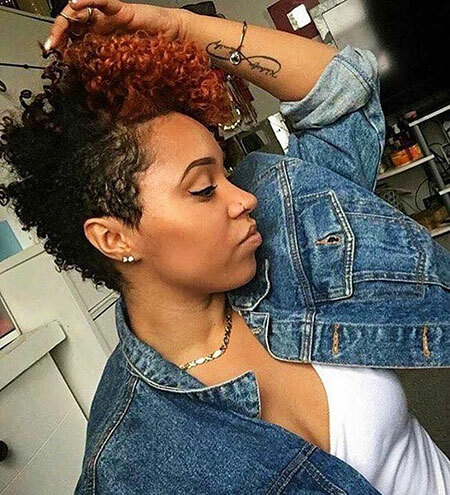 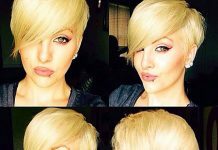 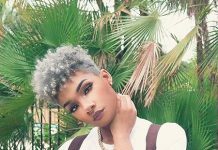 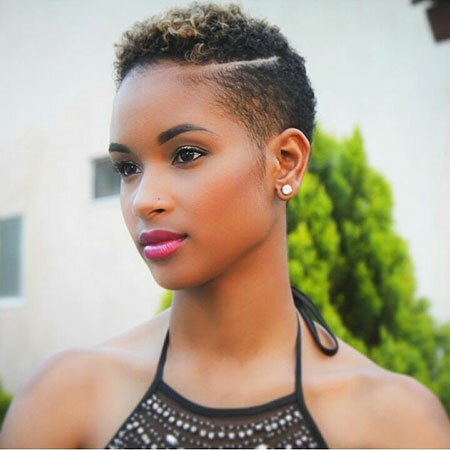 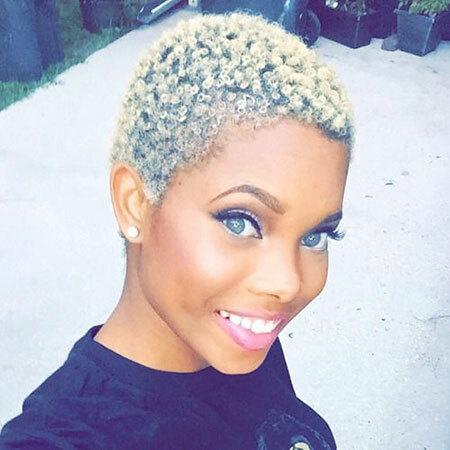 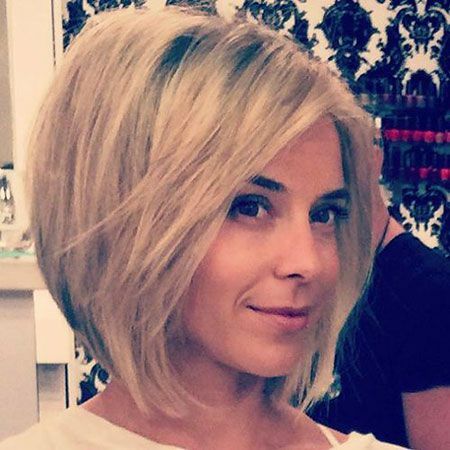 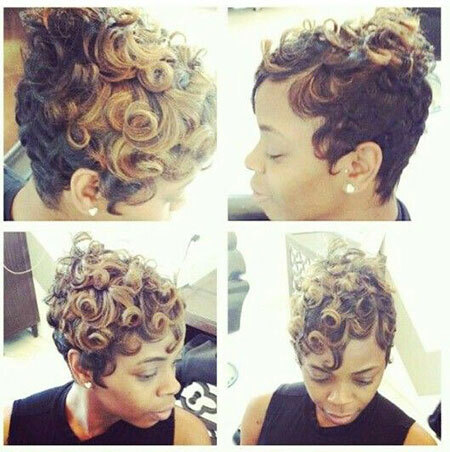 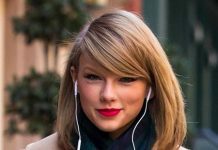 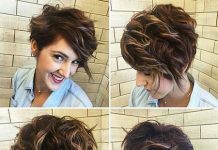 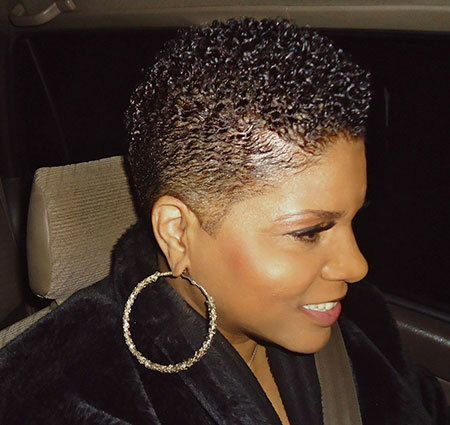 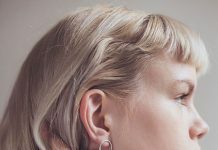 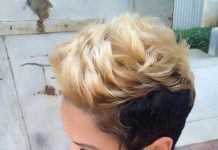 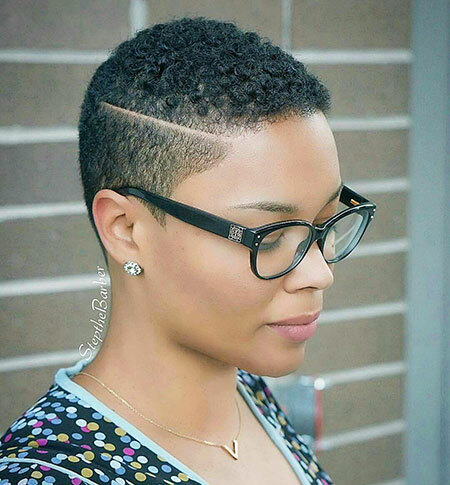 There are lots of different short hairstyle ideas that will flatter your facial features and your curls. 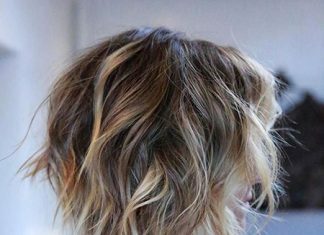 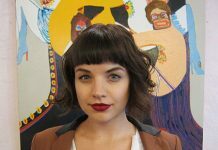 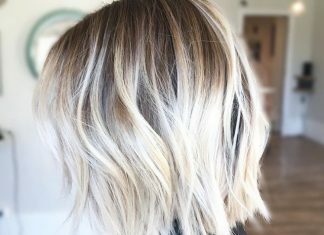 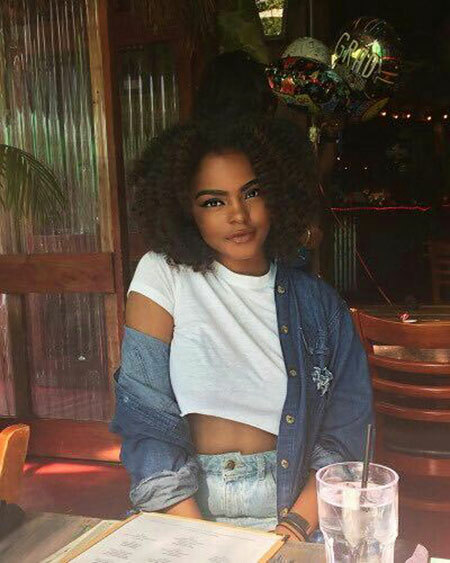 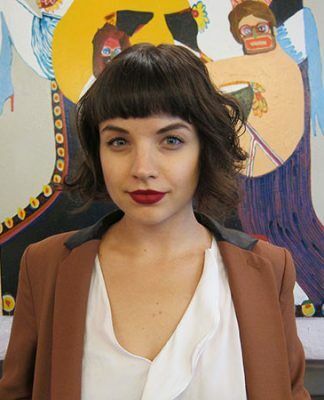 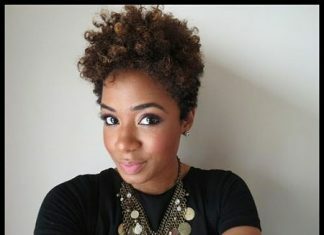 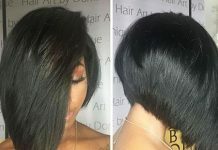 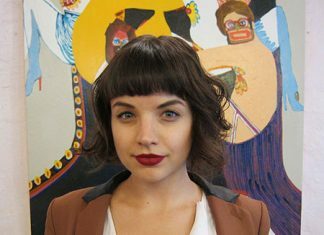 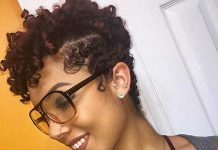 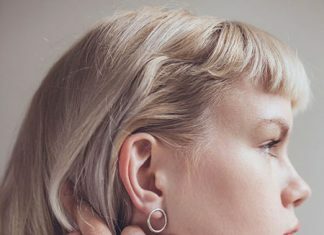 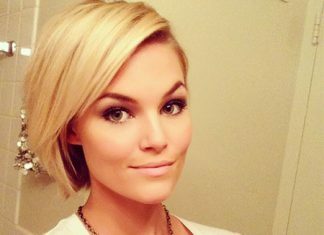 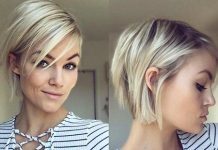 First of all asymmetrical short hairstyles would be a great choice for curly haired women, likewise inverted bob hairstyles. 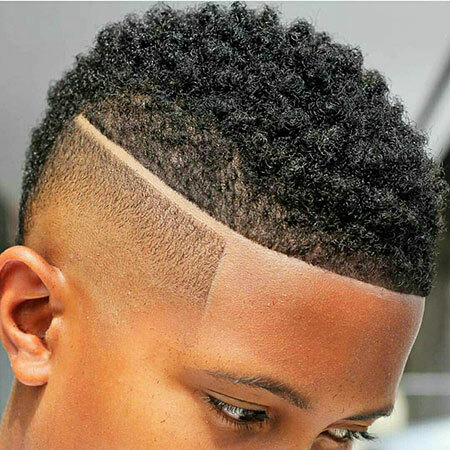 Angled haircuts will make your face look slimmer if you have a chubby or round face shape. 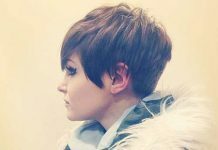 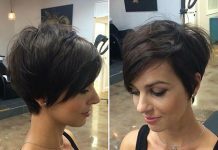 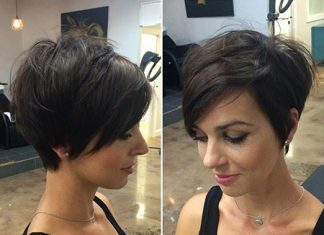 A pixie cut is another easy-to-style haircut, long pixie haircuts with bangs would be a really cool and chic style for curly hair. 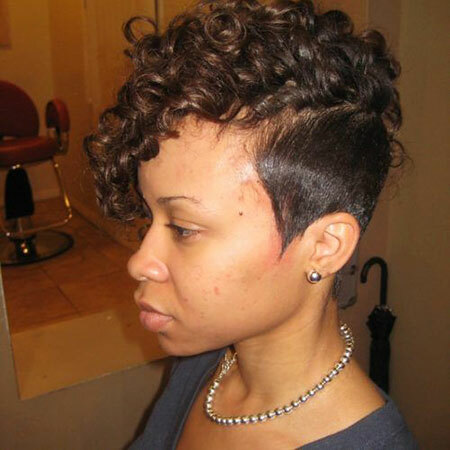 Bob hairstyles are also very popular among young women who like to look stylish. 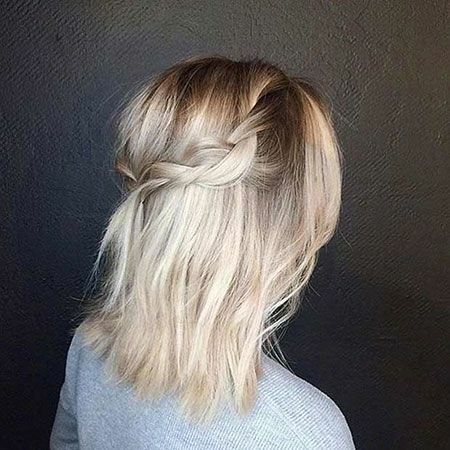 Layering will help you to style your hair easily but heavy layering would cause more frizz so you should avoid that. 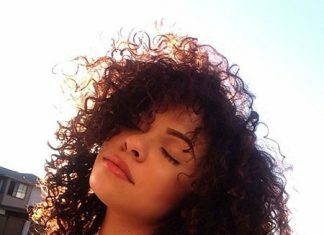 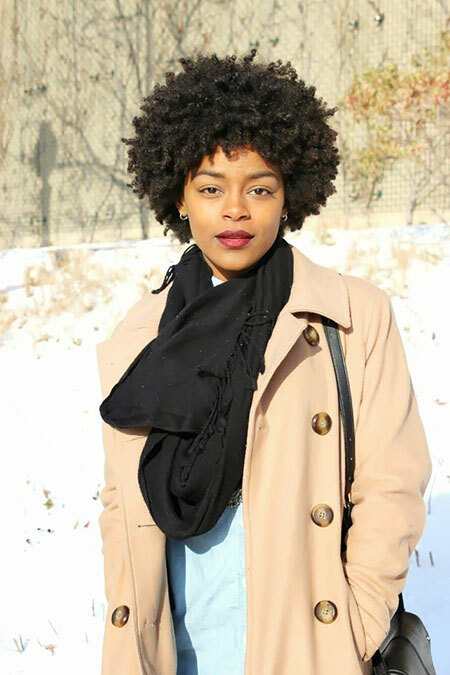 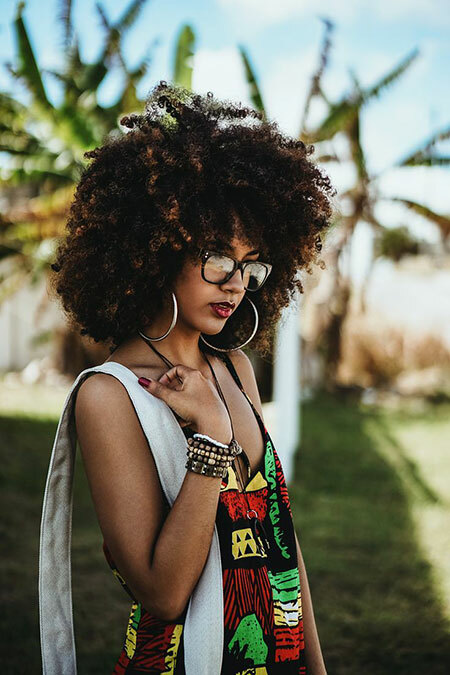 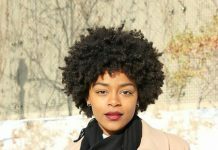 If you want to avoid frizz you need to moisturize your hair regularly and apply mousse or natural oils before styling your hair. 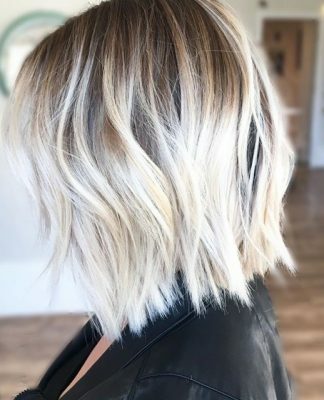 Make sure to use heat-protecting hair products too. 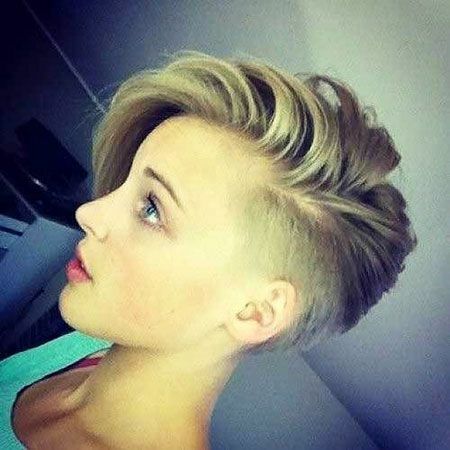 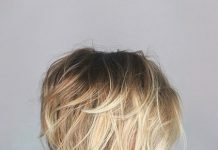 Are you ready for a new haircut and new looks? 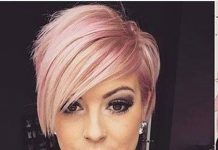 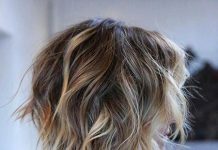 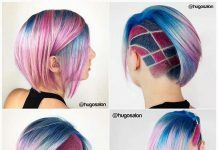 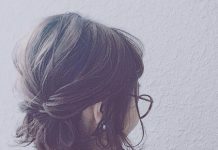 Just check these inspiring hair ideas!